Spray 0.58 litres per hectare once a week. Tank mixing Rate: For one time application with soil-directed turf chemicals, apply at 1.6 litres per hectare. 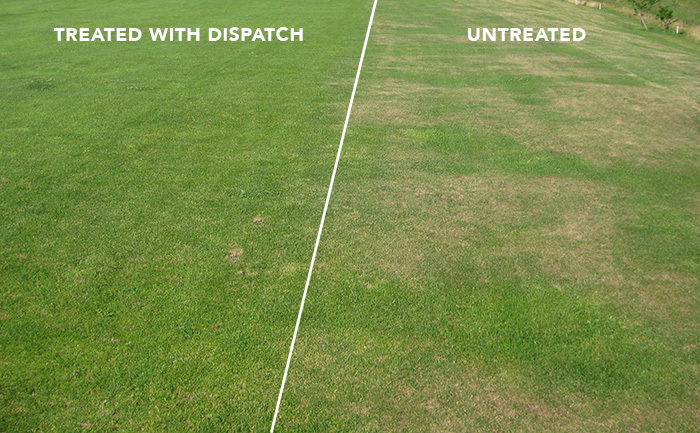 Dispatch Sprayable is a patented synergy technology that is scientifically proven to enhance soil wetting, improve infiltration, reduce leaching, and enhance fertilizer efficiency. 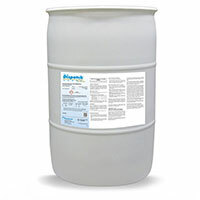 It reduces wet spots in low turf areas and hot spots on higher turf areas and slopes. Dispatch Sprayable is more than just a penetrant. It offers turf managers the comfort of true irrigation efficiency, taking over where high efficiency irrigation systems leave off.